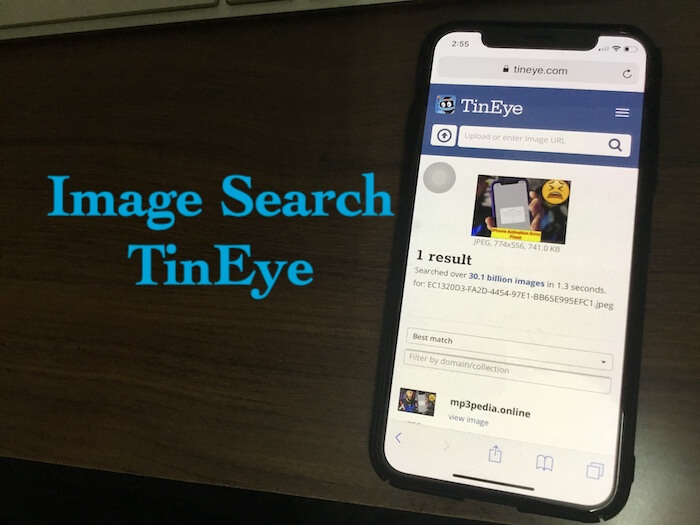 For the iOS users, who are not comfortable with the Google image search they can use One of the most accurate Reverse image searches by Tineye. Here I am showing you how to use and Find more relevant images from different image types from Google as the best result. 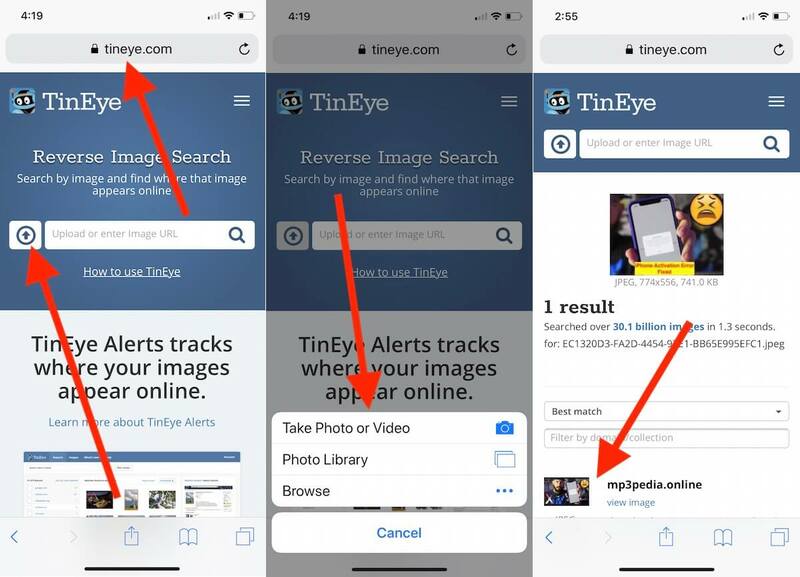 TinEye not works for iPhone users running on iOS 11 or iOS 12 and later…Why? 1: Go to the “Safari” on iPhone, iPad or iPod touch. And Open This link in a web page. 2: “Tap on Upper arrow icon” from the web page. 3: Next, You will “See Three options” for upload image to TinEye. Take Photo or Video: Click live object near to you and upload it to find a relevant image on the web. This option can’t work for you. 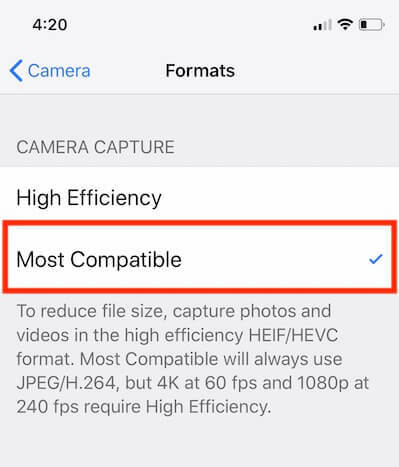 And the Solution is your Camera capture photo in HEVC format. So change the default save option to JPG. Photo Library: Pick up the image from saved photos from camera roll. Tineye is the most secure and profitable solution as an image finder. So that, we can use it for the personal and business purpose. Apart from the Free features, we have some pro options like Fast, Scalable image recognition and perfect for our needs. Hope you get complete idea about how to Use Tineye on iPhone/iPad and iPod touch. Share your Experience about Tineye [A Perfect reverse image search or Free Tools to find more image related to your image], Let’s share more tips and ideas with us on the comment box. Don’t miss to like my page and follow us on social media: Facebook, Twitter or Google Plus.